It's that time of year again. Time to replace some of your outdated and tired ski and snowboard gear for the latest and greatest that will keep you warm and looking stylish on the slopes. We've connected with some of the top brands in the game to bring you new products featuring the latest technology aimed at keeping you warm and comfortable on the slopes. 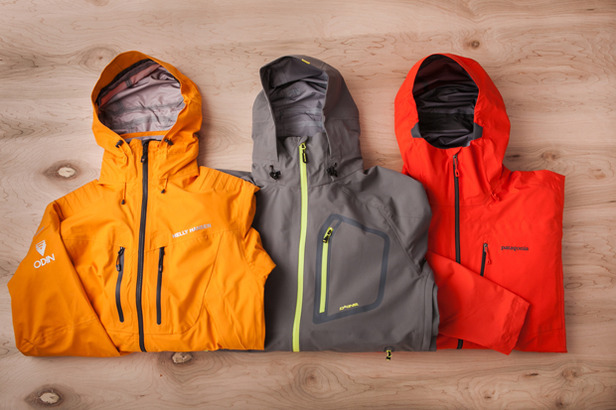 Check out the 2013 Ski & Snowboard Outerwear Buyer's Guide.